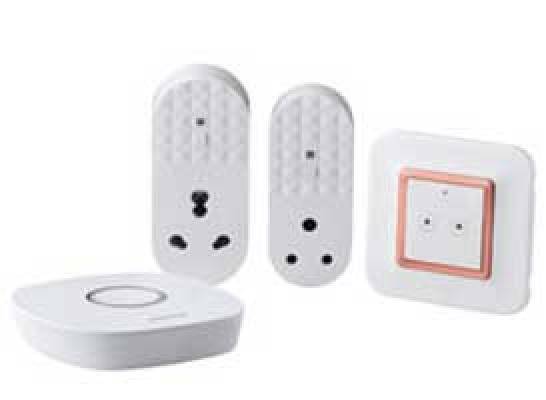 Anchor Electricals has introduced first-of-its kind IoT enabled smart plug kit Vetaar. Vetaar, which is equipped with the latest Zigbee gateway, can be accessed digitally through Android and iOS app on smart devices, and can be controlled and managed from anywhere, thereby providing convenience to consumers and transforming houses to smarter homes. The smart plug consumes low power, avoids multi-path and supports mesh-networking and multi-hopping.